Beyond any advice we can give you, the first thing you should know is that receiving a call from someone respectful who knows the value of time that could be taking away and is also attentive will give a good impression that will lead to in the security of the response. You probably have few minutes to talk with this potential client and the only opportunity you have to engage in an entertaining conversation is the one you are using, so the first impression and the way you present yourself are important for success Of the call. As we know, time is essential in this work, so the concrete, direct and well-transmitted information will help you to communicate correctly with who you are calling. The better you understand what you need, the more details you can get even if you only ask three simple questions. You can not make a call without having the main data of the person and the property because in this way you can lose much of the time which you could be using to obtain the data you need most. Doing a preliminary investigation of the prospect list you have will help you avoid this. 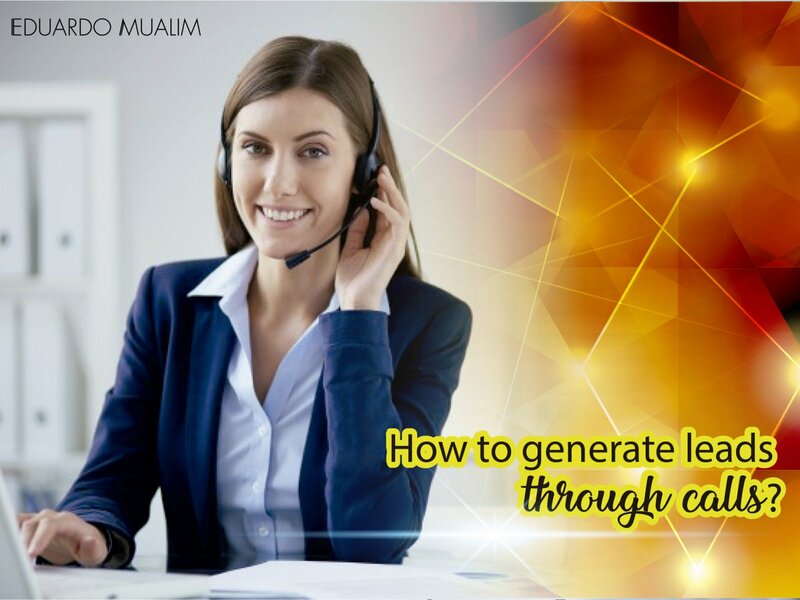 Making a call and receiving a positive response is not everything, this is where the follow-up and attention you give to customers becomes your best ally to create business opportunities that are totally beneficial. After all, being able to specify something that until then is intangible will depend on your capacity for persuasion and on the way in which you communicate because the only connection you have with these people is the call you are making. Using these tips and continuously improving through practice you will find many more deals than you thought you could find at the time you started.